Welcome to our adventure through time! Camp is ready for the Cub miner 49ers! Look for updates on Instagram and the Facebook group! Download your 2018 Parent Guide to Alaska from HERE. We are just over a month away from our expedition to the mine fields! The Rush is On! Register your Miner today! North to Alaska! 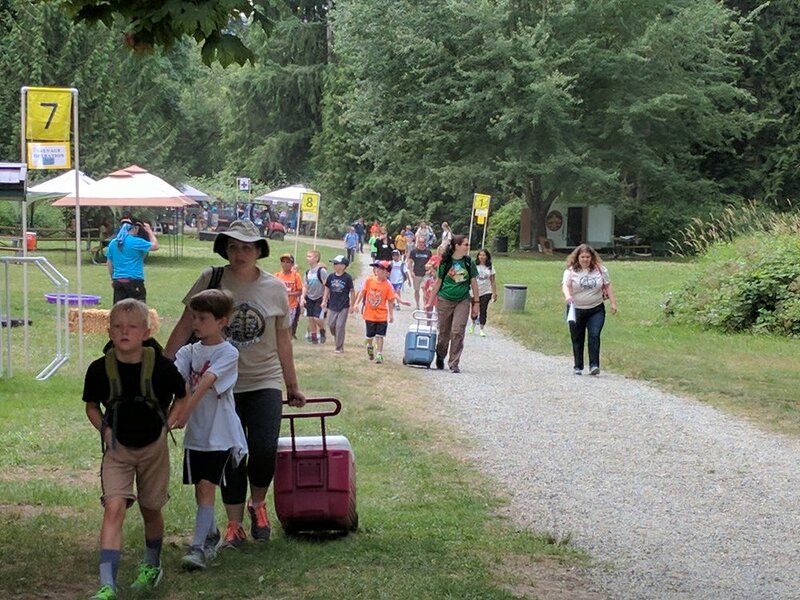 Sammamish Trails Cub Day Camp spaces are THE hot ticket for your Miner's summer fun! Twilight camp has only a very few spaces left. Daytime is hot on it's heels to fill up soon. Don't delay! There's GOLD in them thar hills!!!! Join up for pictures during camp and other news announcements. Get ready to Go North! The Rush is coming! Registration for North to Alaska will open on 18 April 2018. Time to start organizing your stores and get outfitted! It may be January, but it's time to be thinking about Cub Camp again! Our Staff is already hard at work planning your Scout's North to Alaska adventure. Start talking to your Packs about joining us on the trek this July! Plotting a course to Day 2. Welcome to Cubs at Sea 2017! Registration will open on April 12th. We are implementing a new registration system, so it is essential for each parent to follow the instructions provided by your Pack Coordinator to ensure that you and your Cub are registered properly. We have the dates of our next nautical themed Sammamish Trails Cub Scout Day Camp. We will be boarding for our Twilight Sea Adventures on July 10th, with Daytime sailings starting on July 11th. We spared no effort in bringing the finest Scientific Minds to Crazy Cub Science! Session 1 Photos are posted! The 2016 Lab Tech's (Parent) Guide to Crazy Cub Science is now available from the Forms and Camper Guide menu choices.